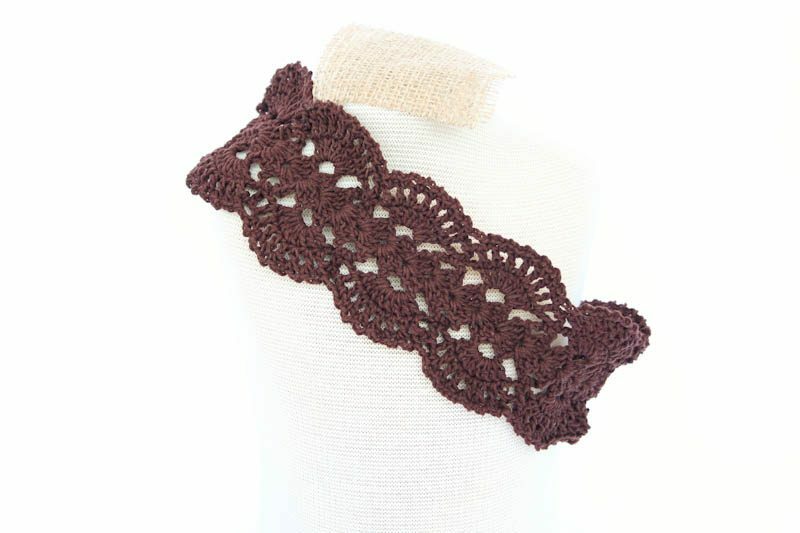 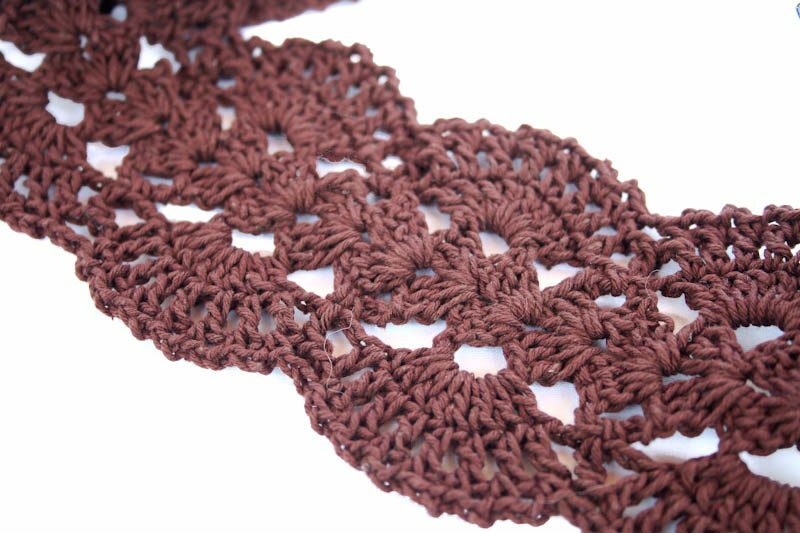 Crochet Headband lace style in Brown color with Elastics in Cotton yarn. 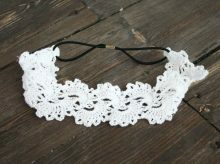 This headband has a wide elegant and beautiful design and is perfect for Summer hair accessories for women. 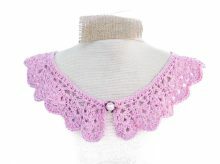 It can be wear in both formal and informal occasions. 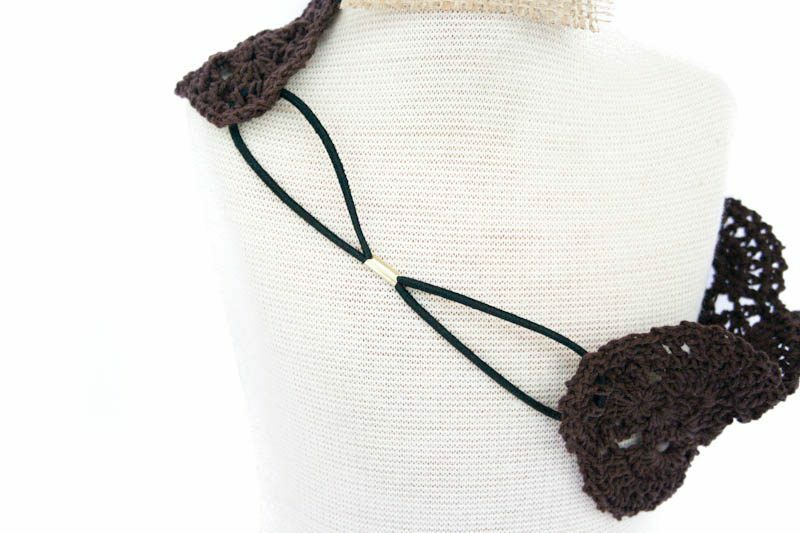 Headband is made with 100% Indonesian Cotton thread, a soft and strong. 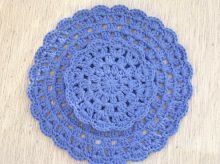 It is washable (handwash only). 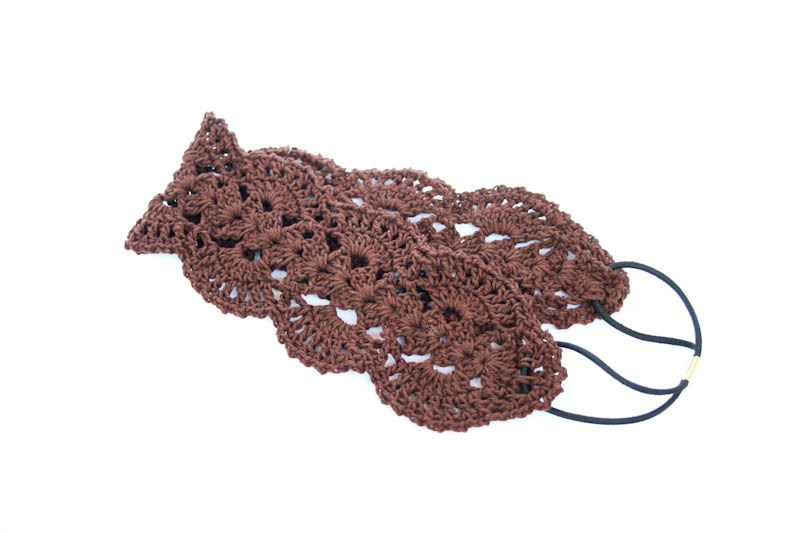 Headband is 25cm /11″ (folded) which fits most of adult’s head. 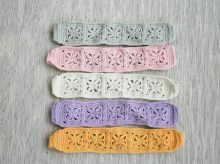 The widest part is 7.5cm/3″.